Are you someone who is facing a trouble to get out of bed every single day? Are you someone who calls on to work sick just because you’re unable to get out of your house? Or are you someone who feels isolated from everyone else and you feel like sleeping for 10-12 hours in a day? If answered yes, you’re probably the best example of someone who is dealing with a disease that is called high functioning depression. 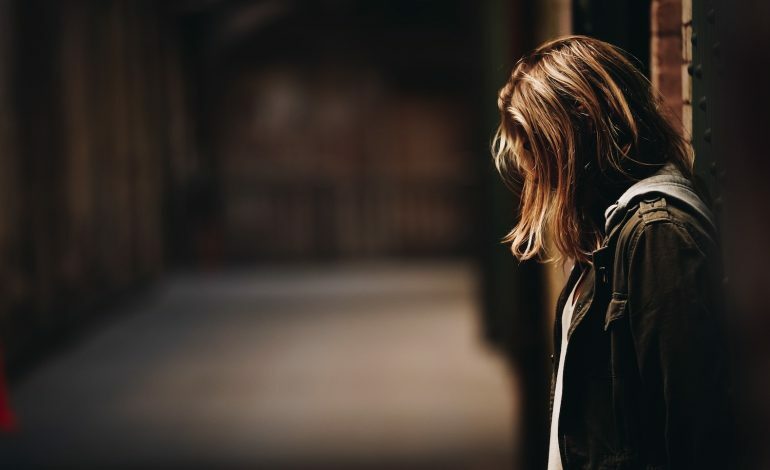 While this doesn’t seem to be in any way similar to the normal depression that we know of, the diagnosis has noteworthy risks in case it is not treated properly. If you want to know the common signs of high functioning depression, you’ve clicked on the right post. Here are few of the most common symptoms that you should know of so that you can spot the disease in someone you know. When you suffer from high-functioning depression, all those things which could bring you pleasure, whether the ritual of going around with your girlfriends or a much longed-for yoga class, don’t bring joy or pleasure to you any longer. In fact, these might then start feeling as a burden for you which you no longer enjoy. You may have an invasive and relentless narrative which is immensely critical about yourself and of others in general. You will start thinking of yourself as a failure, your boss will then seem like an idiot, you might get irritated with your partner and life will seem to be one big burden. This is a negative thought pattern which you won’t be able to turn off. Getting through a whole day will seem like walking on a mountain with a bag full of rocks. You’ll feel that you barely have emotional, mental and physical energy to live your life any longer and the overall levels of energy will be diminished greatly. All these could be a sign of high-functioning depression. You will always have this generalized feeling of sadness and you won’t be able to end up with the cause that is making you sad. There will always be a subtle sense of hopelessness and this is definitely high-functioning depression. Therefore, now that you’re familiar with the symptoms of this kind of depression, we hope you can spot these immediately when you see it in another person and thereby help the person get cured by seeking professional help.